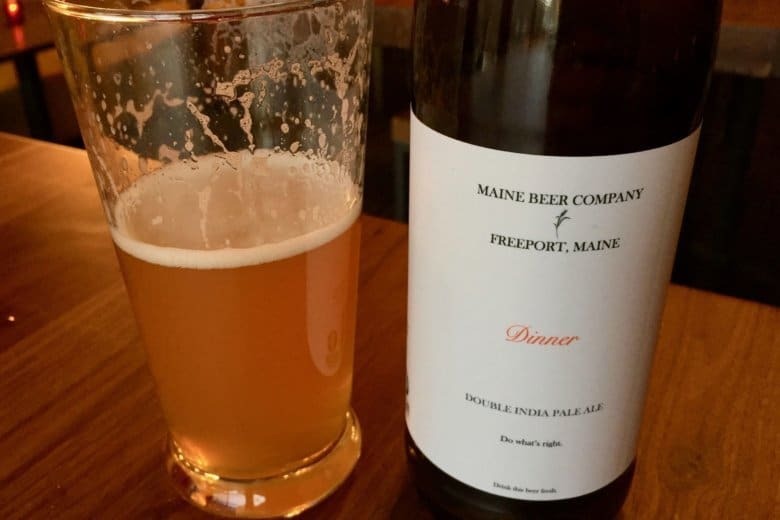 Maine Beer Co. Dinner Double IPA is brewed with four different hops and pairs well with pork. 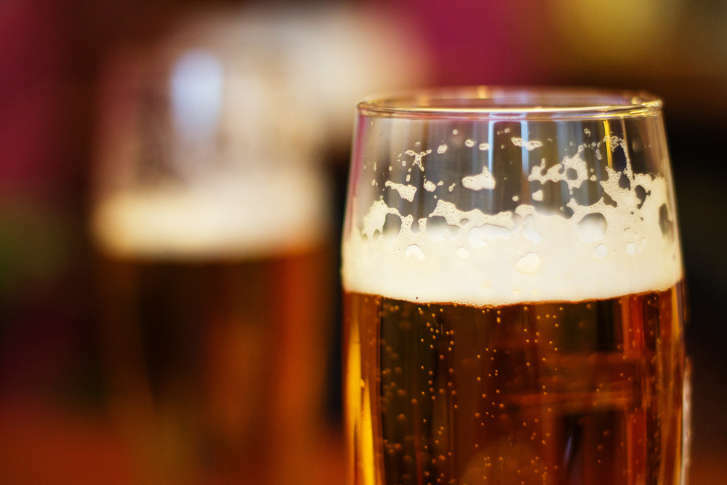 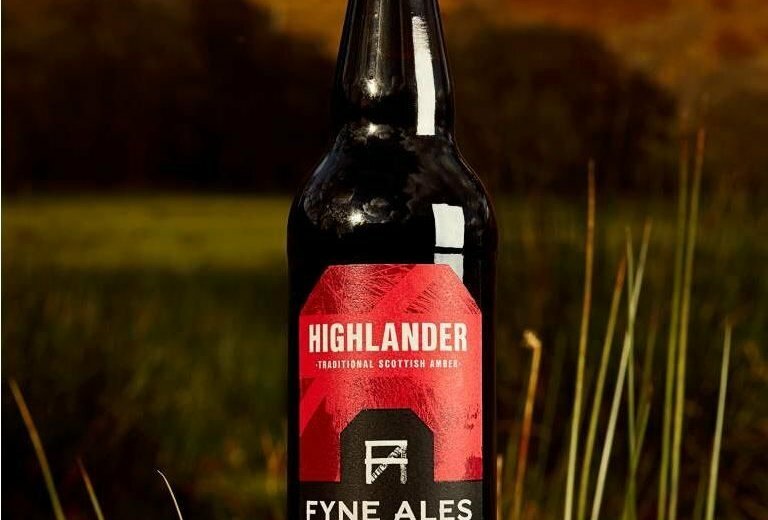 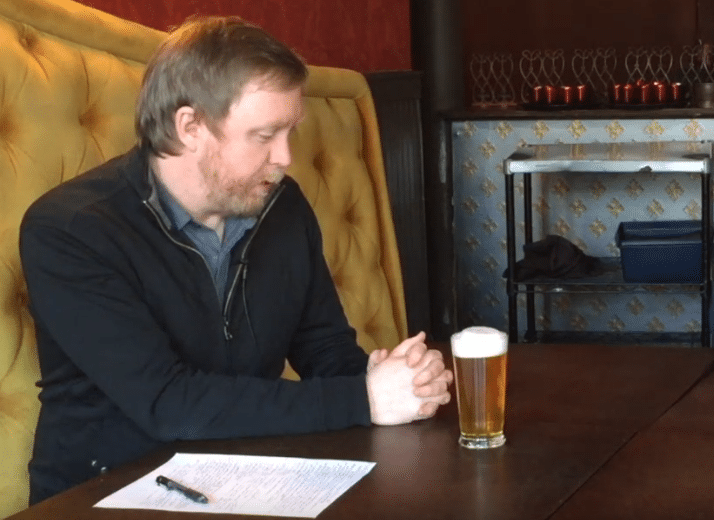 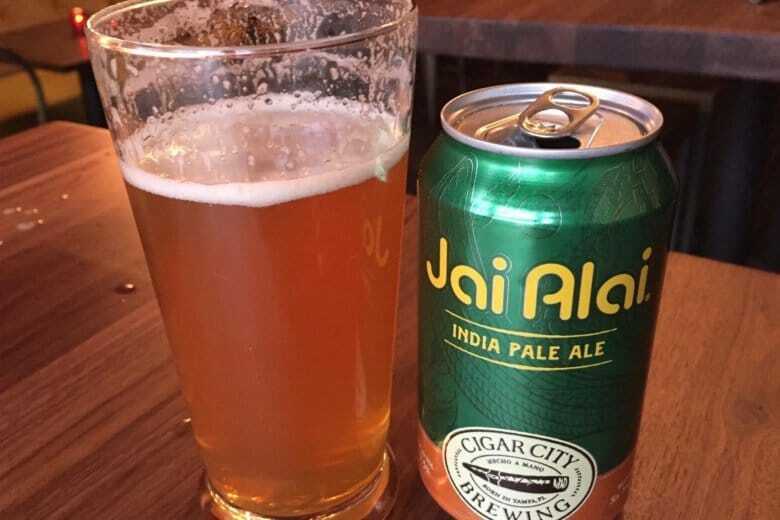 WTOP’s Brennan Haselton is joined by Neighborhood Restaurant Group Beer Director and James Beard Award nominee Greg Engert to talk about Fyne Ales Highlander Scottish Amber for the latest edition of WTOP’s Beer of the Week. 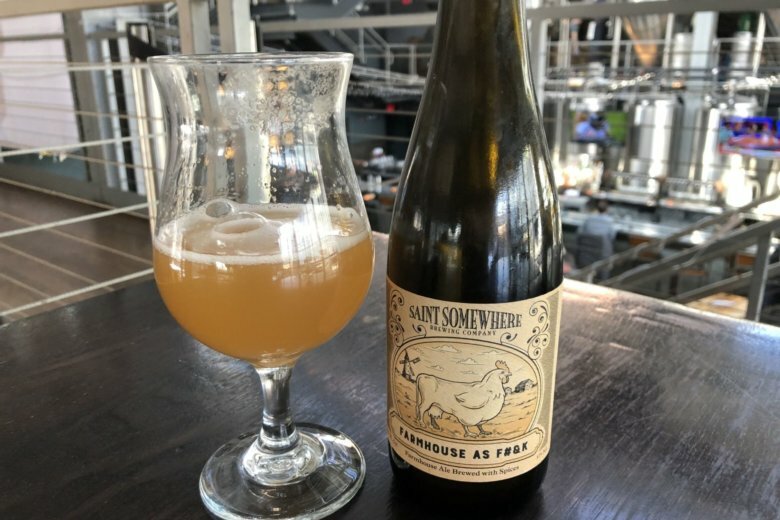 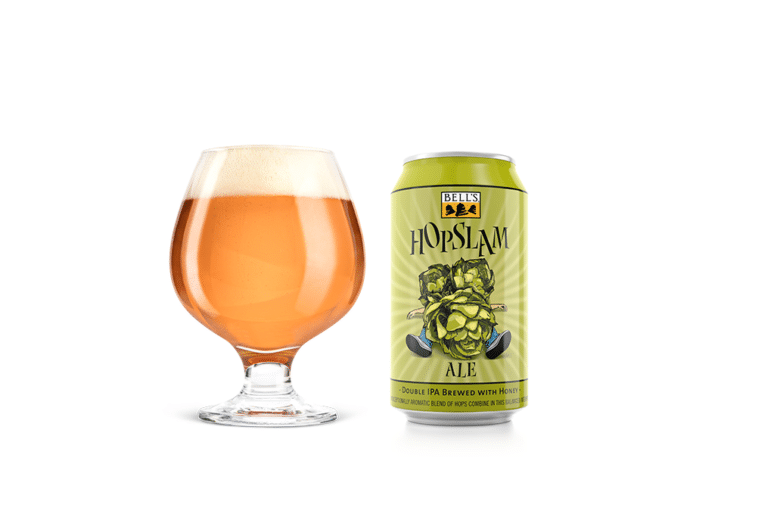 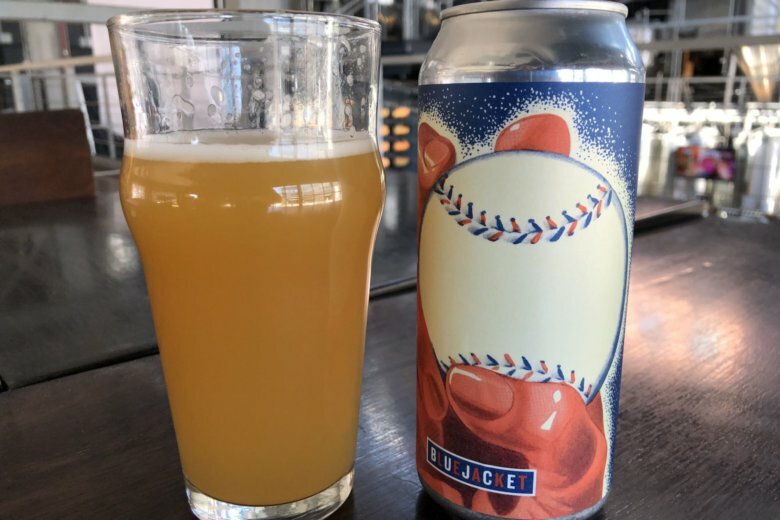 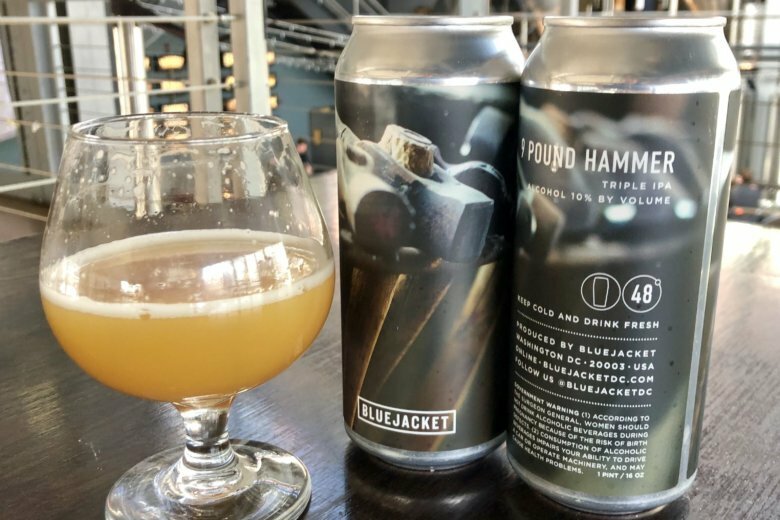 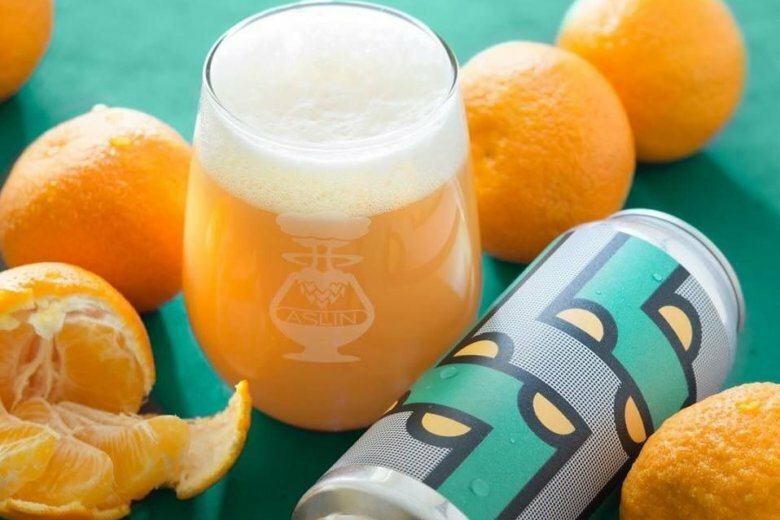 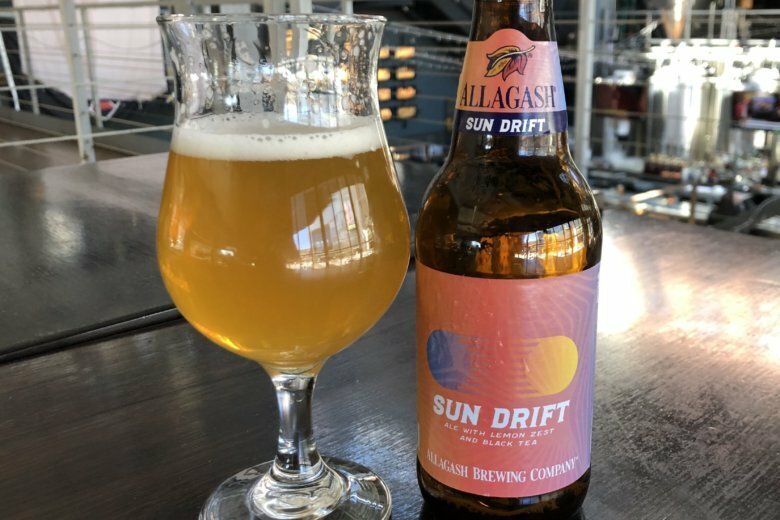 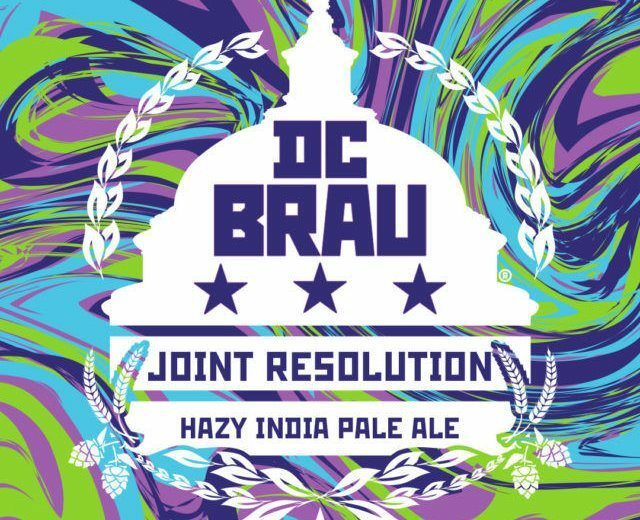 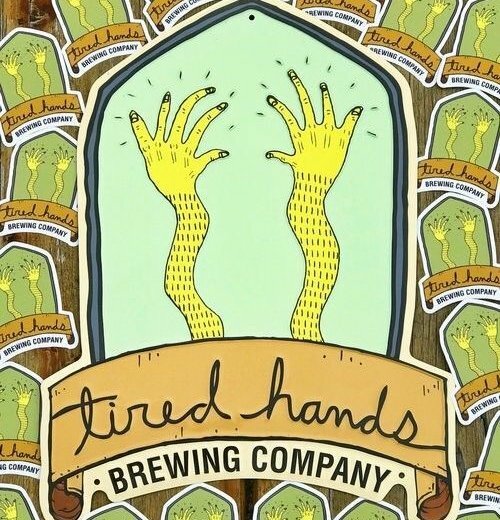 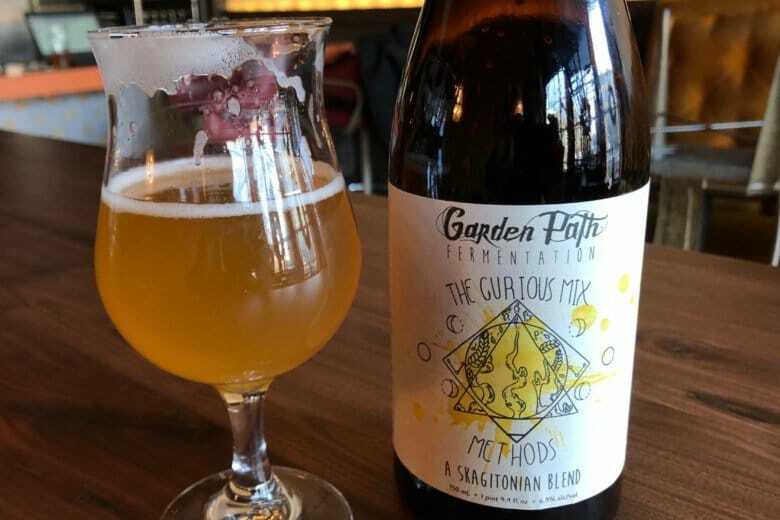 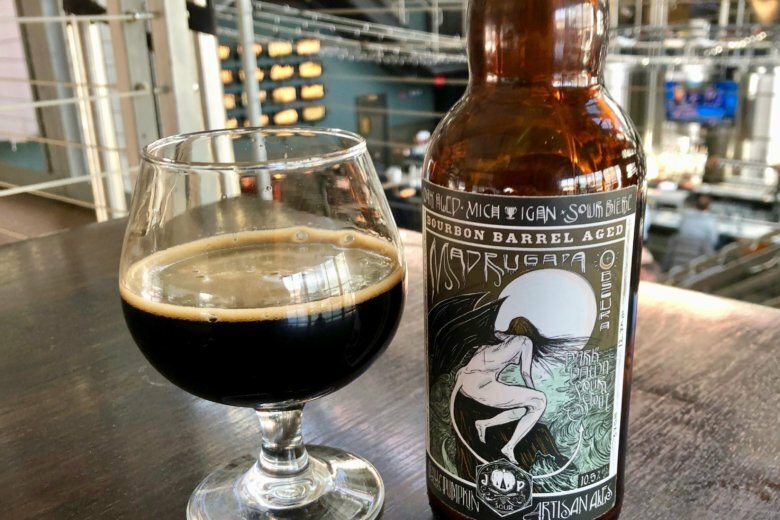 WTOP’s Brennan Haselton is joined by Neighborhood Restaurant Group Beer Director and Food and Wine Sommelier of the Year Greg Engert to talk about Talking Hands Brewing Co.’s Tired Hands SaisonHands Saison.